There is a gap between what science tells us about how humans make decisions and what businesses seem to know. This gap is becoming more apparent to many business leaders, and is the field of application that we specialize in. 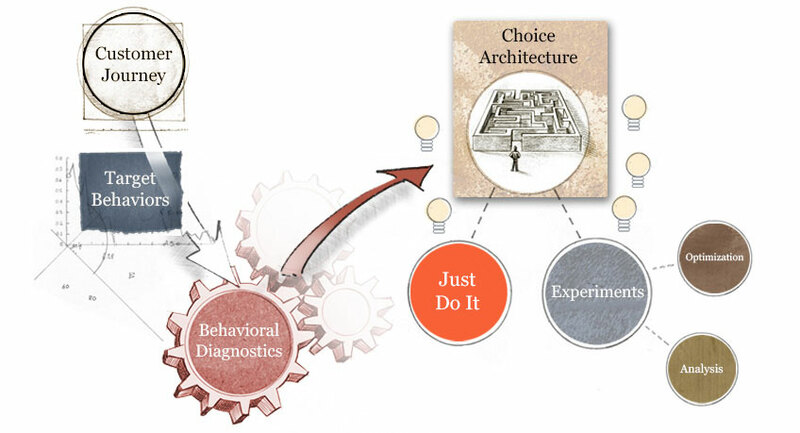 Our team of scientists and business experts offers a powerful methodology that analyzes and measurably influences the decisions consumers make. We offer a systematic approach to solving business challenges.